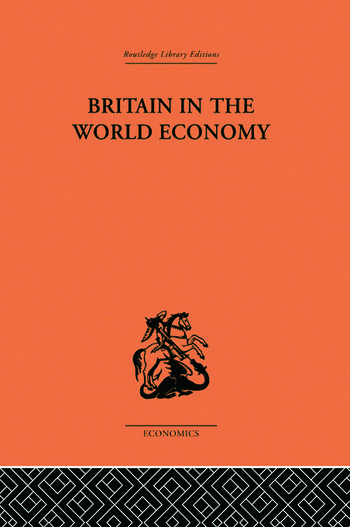 Considering Britain's physical capital, this book examines the distribution of investment between industries and between industry on the one hand and social and administrative purposes on the other. The Sterling Area is also examined, from the point of view of the UK and the rest of the world. The gold value of the dollar and the relationship of the US to the world economy are also discussed. All of these economic questions are placed in their appropriate historical perspective.